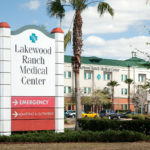 Location(s): 8330 Lakewood Ranch Blvd. 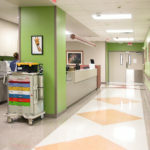 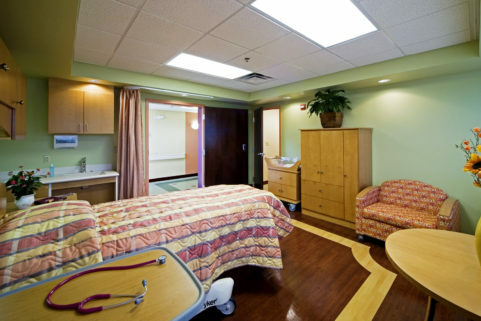 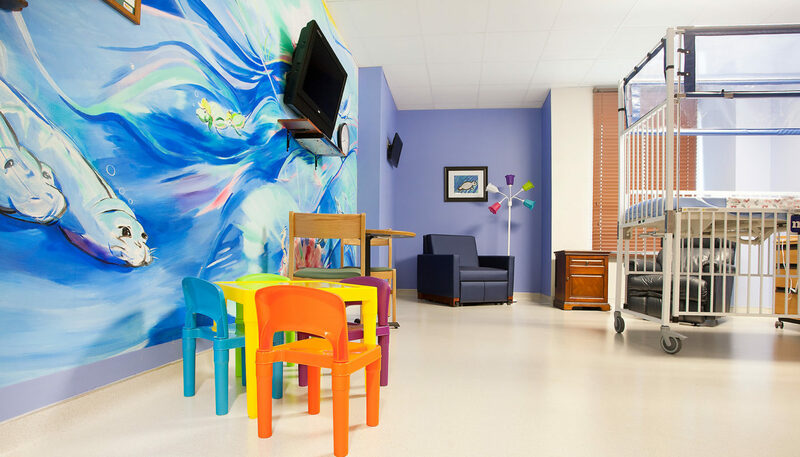 The six spacious, colorful patient rooms in Lakewood Ranch Medical Center’s Pediatric Unit bring home-like comforts to the hospital setting. 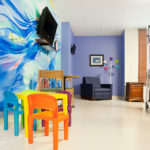 Converted from an existing wing, the rooms now include child-sized seating to facilitate games, drawing, and other table-top activities. 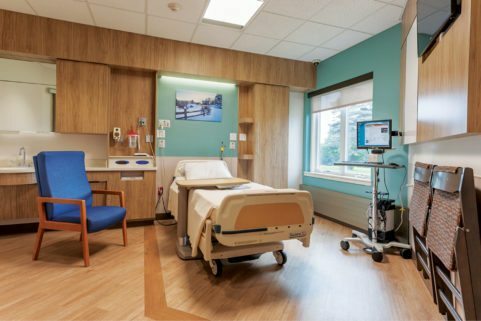 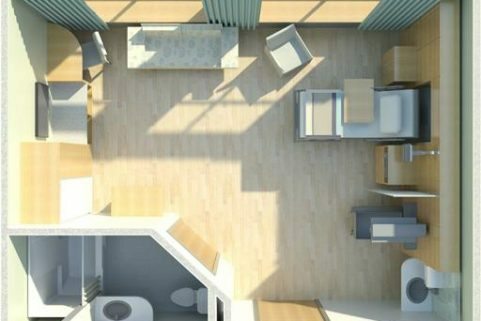 Two flat-screen monitors allow child and parents separate entertainment options, and the family suite offers a separate bed for a parent to stay overnight. 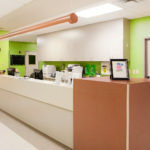 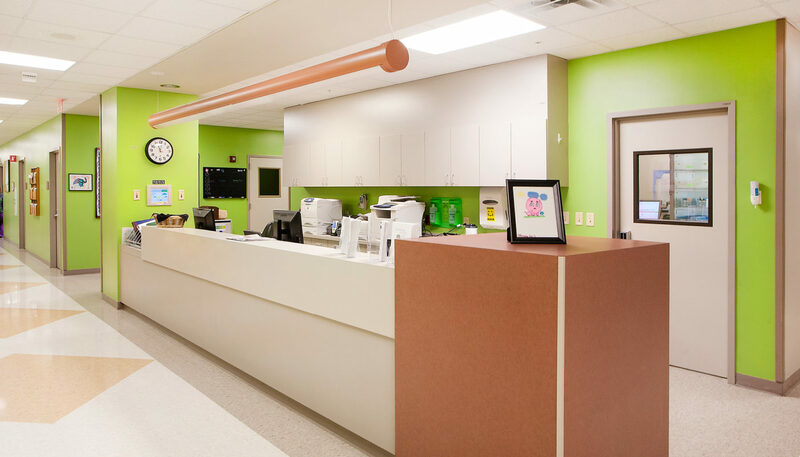 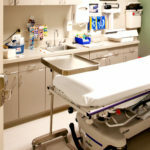 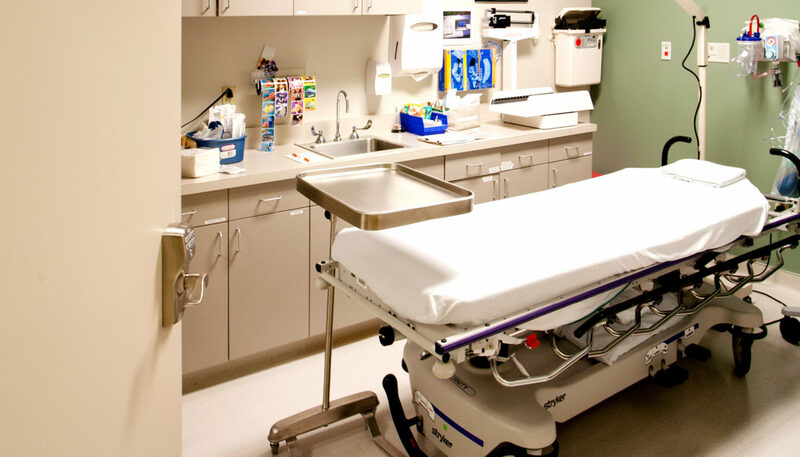 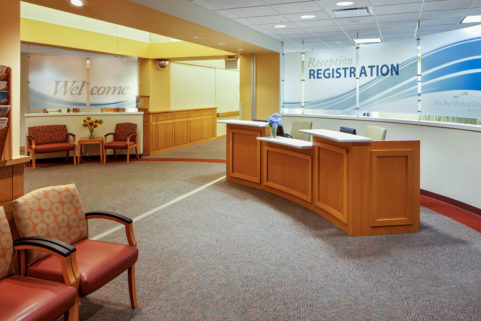 Lakewood Ranch Medical Center’s Pediatrics Unit also includes an isolation treatment area with a separate entrance, as well as a fully-equipped pediatric exam room and user-friendly nurses’ station. 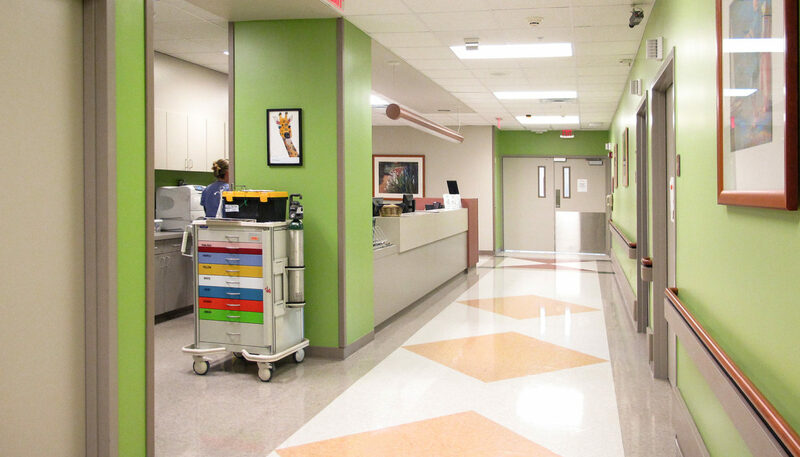 The opening of this pediatric unit at the Lakewood Ranch Medical Center now means that children and their caregivers no longer have to travel long distances to children’s hospitals in St. Petersburg or Fort Myers. 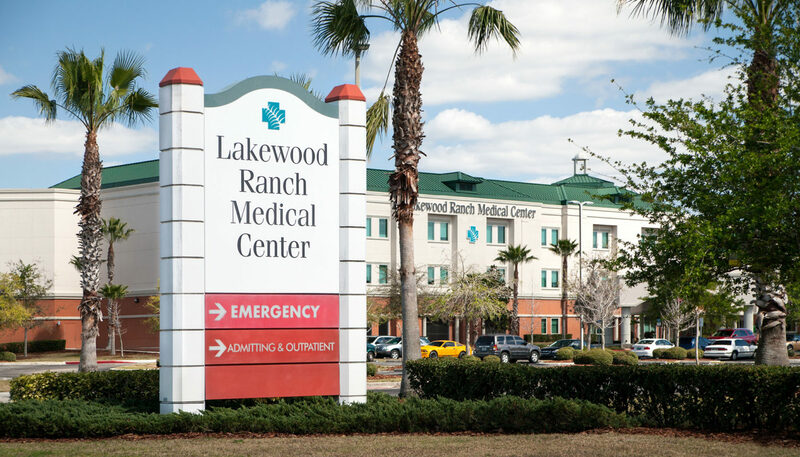 The unit is served by a 24-hour rotating pediatrician position in Lakewood Ranch Medical Center’s Emergency Room.